Drag Strip From the staging lanes to the finish line, this is the spot for on-track drag racing discussion. 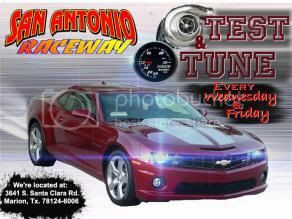 Those of you from south texas we have test and tune every wends and fri, for those from south texas want to run there drag. Last edited by boostedJDMHatch; 01-03-2012 at 04:46 AM.